Materials needed: Crayons or markers, Scissors, Paper Bag (color of your choice), Cotton ball or pom pon for nose, Paper for printing. 1. Click here to see the Paper Bag Bunny Ears Template. 2. Right click the template and select print. 3. Print as many bunny ears as you want. 4. Color your bunny ears the way you like best. 5. Cut the bunny ears out. 6. Place the paper bag on the table with the folded bottom facing up at you. 7. 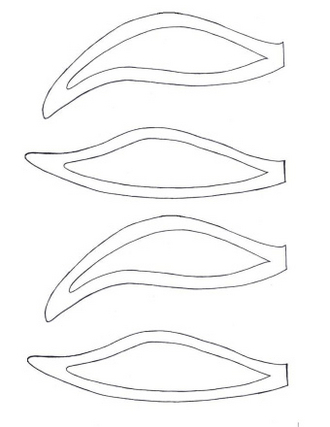 Draw two eyes on the folded bottom of the paper bag. 8. Glue or tape your cotton ball bunny nose on the folded paper bag bottom edge, below your bunny eyes. 9. Glue or tape the bunny ears to the back of the paper bag, above your bunny eyes. 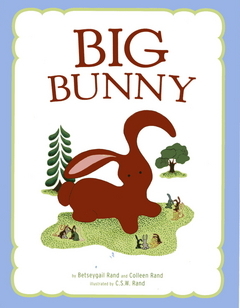 To use your bunny puppet: Slide your hand into the bag, curve your fingers down toward your bunny nose. Open and close your hand to make your bunny talk.